produced single “All Nighter” featuring T-Hood. Watch the new video directed The Classic LP Films below! 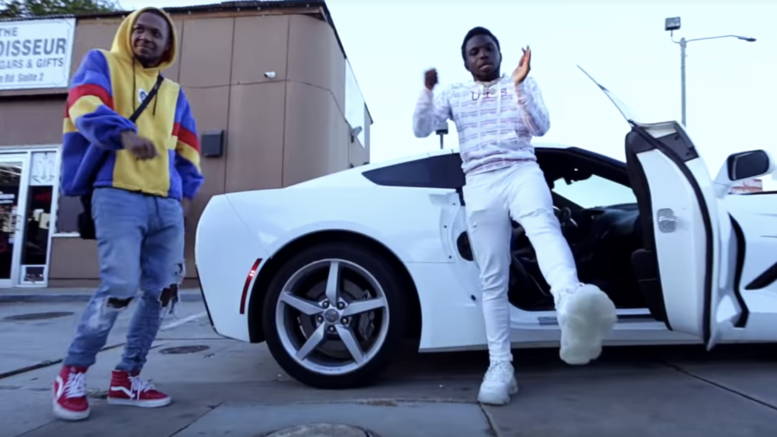 Be the first to comment on "Video: Scarfo Da Plug “All Nighter” ft. T-Hood"